This is a great tool to assist us in observing Maundy Thursday. Thanks to the guys from Church Mag for posting it. Beautiful. I have a special sense of significance about this week’s worship events. Our church needs Easter and the surrounding days to be deeply impactful. Yesterday, I used the phrase “do or die” regarding what happens this week. I am praying for “do”! Vespers Prayer Service: Wednesday, April 4, 2012, 7:00 PM in the Worship Center of our Palm Beach Gardens Campus. We will sing hymns, share times of corporate prayer, quiet individual prayer and Scripture reading. The purpose is to focus our hearts and minds on the work of Jesus during Holy Week. 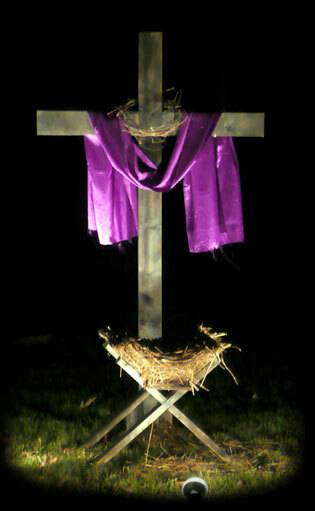 Good Friday Candlelight and Communion: Friday, April 6 at 7:00 PM. My good friend Travis Johnson will be our guest speaker. Travis is a passionate leader and will definitely challenge us with his message. Holy Communion as well as candlelight prayer around the cross will highlight the night. Easter Sunrise Communion at the Beach: Sunday, April 8 at 7:00 AM. Palm Beach Shores Community Center. This is an unparalleled worship setting as we will watch the sun rise over the Atlantic Ocean on Easter Sunday! This one-hour worship event will include music, a message from God’s Word (a different message from our Gardens Campus) and Holy Communion. New Life at Easter! : Sunday, April 8 at 9:30 and 11:00 AM at our Gardens Campus. These interactive worship gatherings will be life-changing for many people. 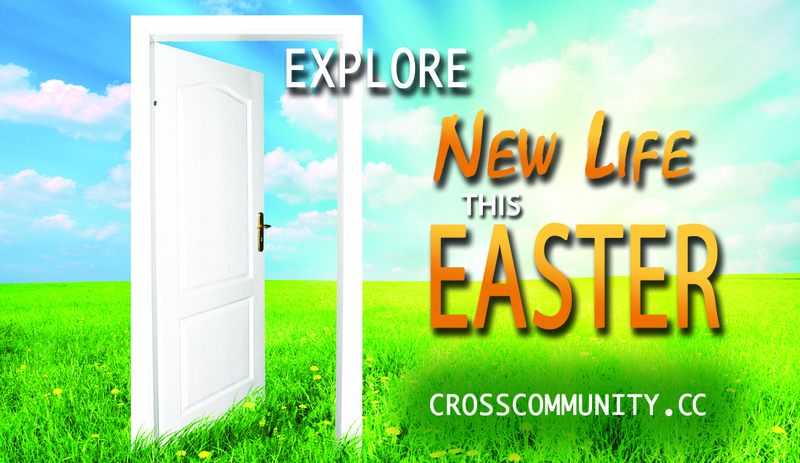 Our Children’s Ministries Department has special plans for the day as well as egg hunts following both services. On Easter, our church will conclude a very strategic preparation process, 40 Days to New Life. A lot of people have prayed, fasted, read the Gospel of John, served and invited people to Easter. I believe that all of this preparation will result in lots of changed lives. If you live in or around Palm Beach County Florida and do not have a church home, please be our guest.